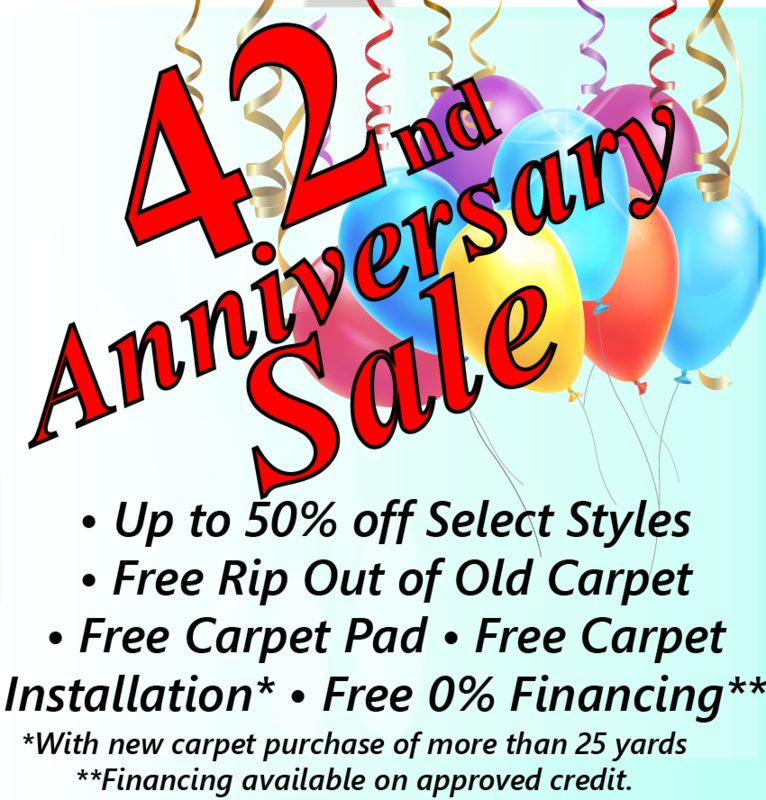 Please send us an email to set up your free in home carpet and flooring consultation. We will bring a wide variety of samples to your home, measure, and give you an exact price. If there is anything in particular that you are interested in, such as specific colors or types of carpet or flooring, please be sure to let us know. Or, rather than using the form below, feel free to give us a call at 215-355-9600.